I was cruising facebook this morning over my wake-up coffee (a habit I really need to cut! ), when I saw a graphic posted by Cate from Life Behind The Purple Door, saying it was only 12 weeks until Christmas. Not going to lie, it made my brain hurt a little – 12 weeks? Is that all? That’s…soon. We are still knee deep in birthday season around here, and it’s my rule that I don’t think about Christmas until all the birthdays are done, but, well, I’m thinking about it. We have a whole lot going on in our lives at the minute, and even more so in the run up to Christmas, so I’m trying to balance my no-Christmas-during-birthday-season thing with the overwhelming desire to get ahead of the 8 ball well in advance. 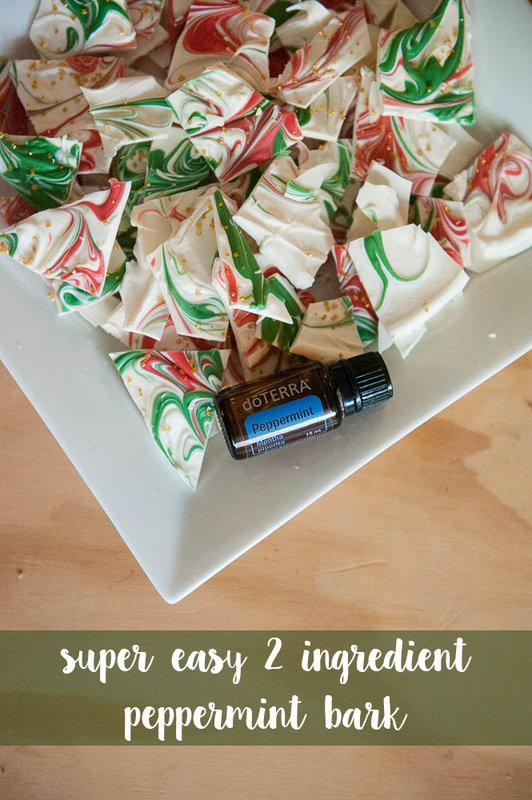 This little treat is one of my favourite go-to’s for the Christmas party seasons. It whips up so quickly, and I generally get the kids involved too, and it takes us all of 10 minutes to make it up and have it in the fridge chilling. Over the next couple of months I’ll keep an eye out for the candy melts to come on special (not likely, I will admit, but it can’t hurt to consider it), otherwise I’ll stock up towards the end of November to have some on hand for emergency making. Super easy, looks awesome and is always total hit – what more could you want from a party season treat! 4) taste test to ensure perfect mintiness. 10) sprinkle gold sprinkles over the top, and refrigerate. Snap into bite sized pieces and keep chilled until serving. This stuff isn’t built for an Aussie Christmas!